This fragrance has been created in 2013 by Thomas Fontaine, one of the most talented perfumers of his generation. This fragrance, born from the meeting of the Antiquities chypre and Orient, takes us towards the forested jungle of Cambodia by way of the arid dunes of Persia. A fragrance fusion with a sorcerer's power. A new Eau de Parfum presented in a luxury box following the former Editions d'Exception at Jean-Charles Brosseau. The saffron from Iran occurs in head, allied to pink pepper, which gives to the fruity heart note spicy and heady hints. 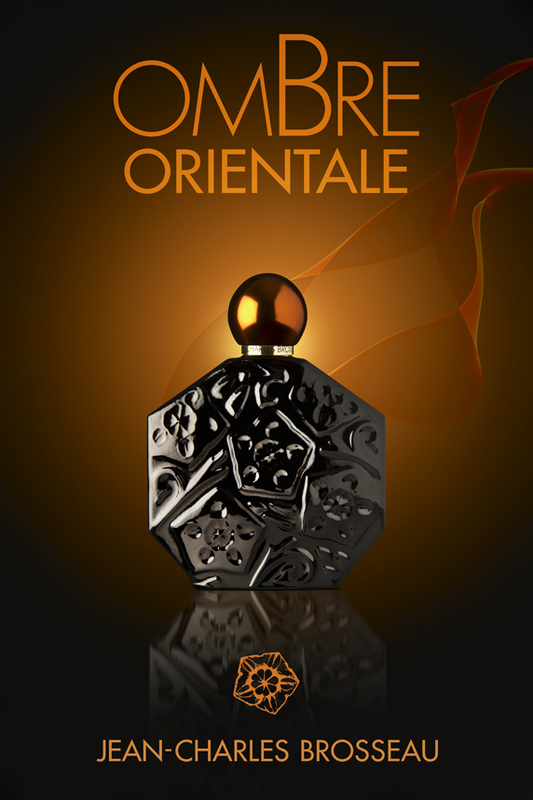 In bottom note, patchouli blends with oudh, sandalwood and amber, revealing a suave and audacious perfume. Olfactory family: chypré, woody, floral, leathery. The square box is a deep black and opens as a case; inside is mat black which allows the lacquered black bottle to appear as a jewel with its shiny copper cap lending to the same tones as the logos and texts.